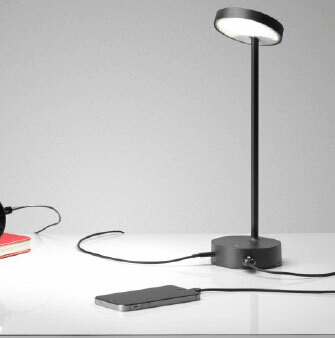 Elegant personal light with integrated USB charging facility. 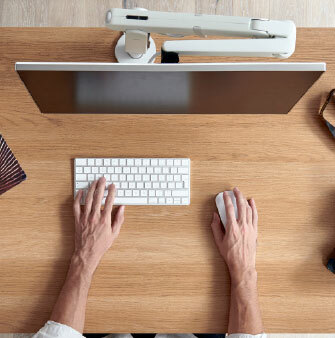 Helps you interact with technology as seamlessly as possible. 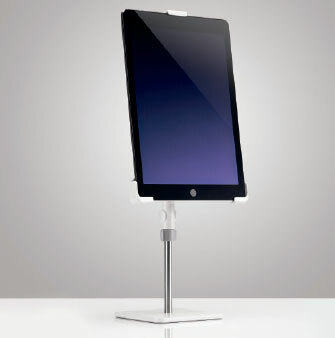 The outstanding, freestanding tablet mount for tablets 7” to 12.9”. Discount code ‘CBSBOSS’ is limited to one order per customer. Maximum product quantity discount is applied to is 3, with all subsequent product quantities added to the cart charged full list price. Discount code applies 30% to the value of the order, including delivery costs. All orders using discount code ‘CBSBOSS’ are subject to our general Terms and Conditions. Promotion valid until 12 January 2019. Unless stated otherwise, discount code cannot be combined and only one offer can be applied to any order. CBS reserve the right to cancel/amend this promotion at any time.